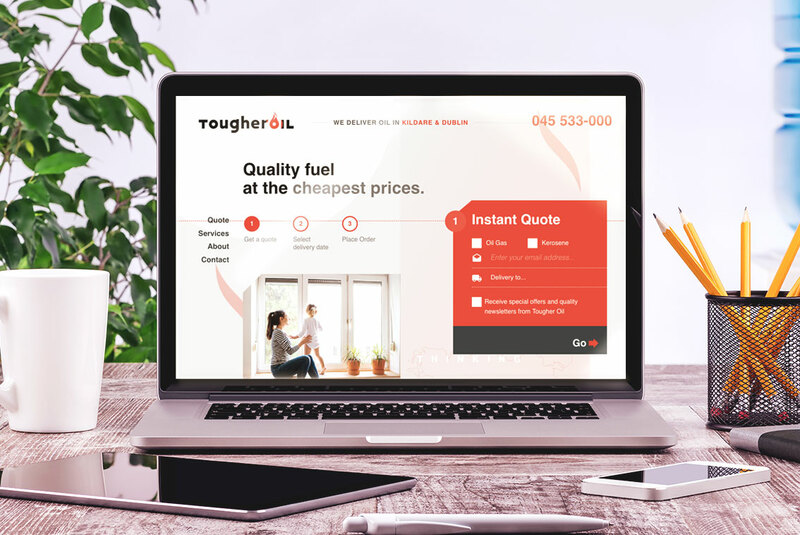 Tougher Oil is one of Ireland's newest home heating oil distributors. We worked with them on developing branding that speaks to their identity and developed their website. 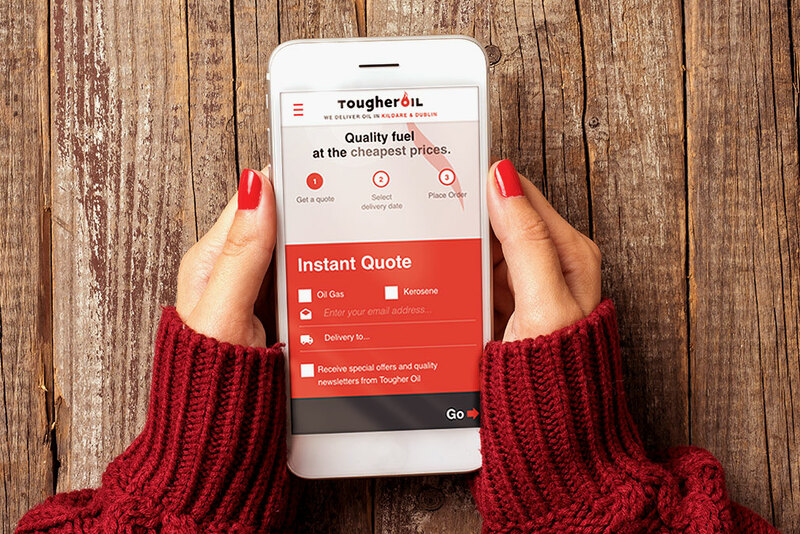 Tougher Oil delivers home heating oil. 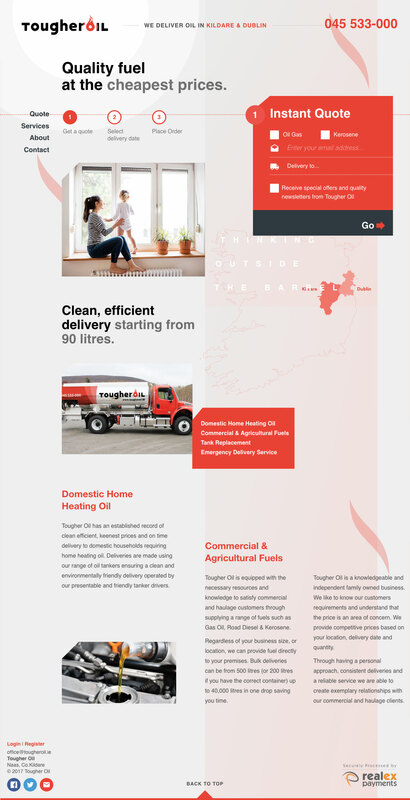 They are a new home oil supplier in Ireland and, therefore, required new branding and a website to be built to promote and deliver this service. For the branding, we first created a new logo. 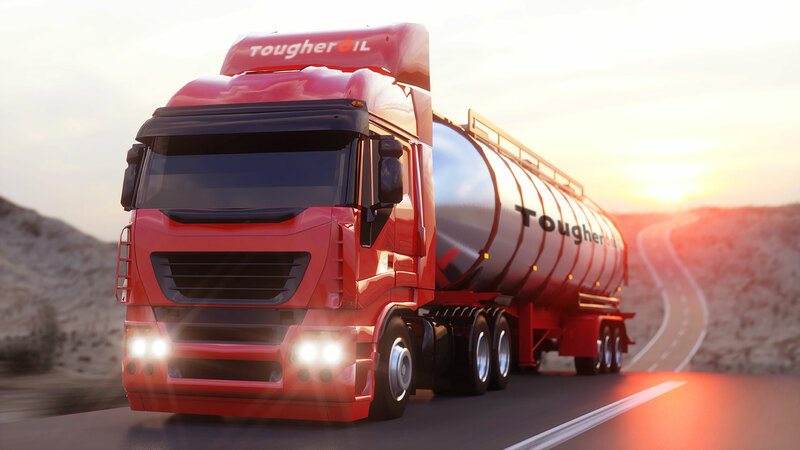 From there, we could then design the website and branding for the Tougher Oil trucks. It was important to convey a feeling a warmth and heat to customers but while also keeping the logo clean and modern. The logo plays on the idea of a ‘ring of fire’ which we applied to the ‘o’ in ‘Tougher Oil’. The black and orange colours make a strong statement and again convey the image of fire with orange flames burning in black coal. 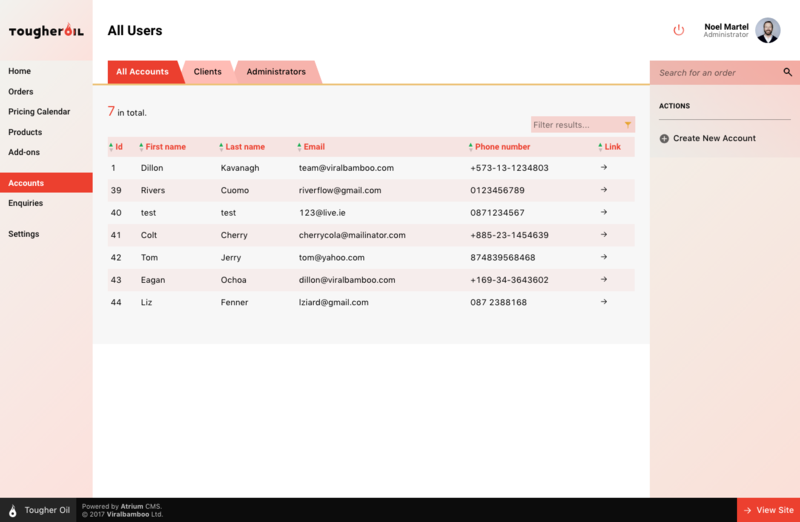 The ring of fire theme has also been carried through the website design. There are light, subtle rings radiating from the logo out across the whole background and decorative flame shapes throughout. We’ve also used the same bright orange circles to mark key points and calls-to-action on the pages. 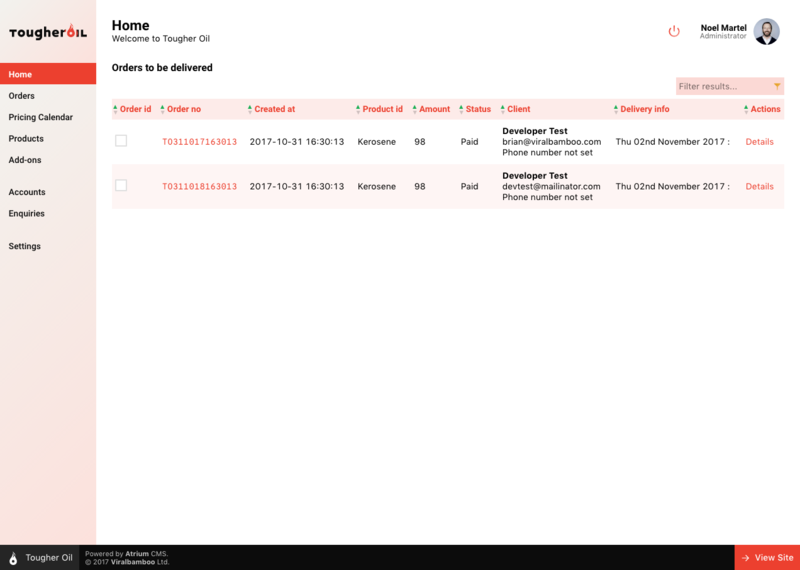 The design is also fully responsive so customers can use this service on their desktop, tablet or on mobile. They don’t even need to be home for delivery, once drivers can access the customer’s boiler.